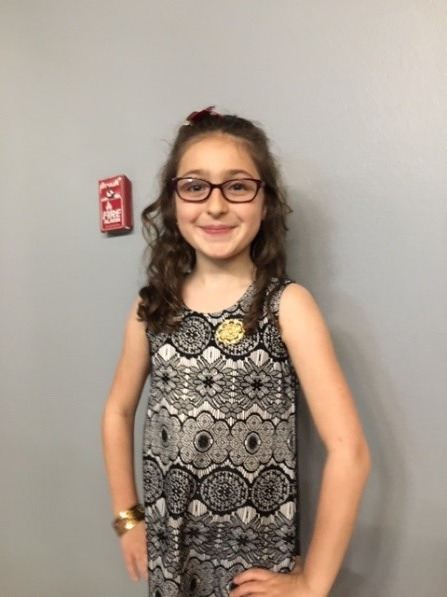 Lyra gave the funds to the Cedar Falls Rotary Club to make sure the funds made their way to the disaster fund of The Rotary Foundation. We are honored and humbled by Lyra’s story. If you are inspired by her story, you are welcome to give to Rotary’s Disaster Response Fund at rotary.org/en/donate. Thank you, Lyra, for your inspiration! 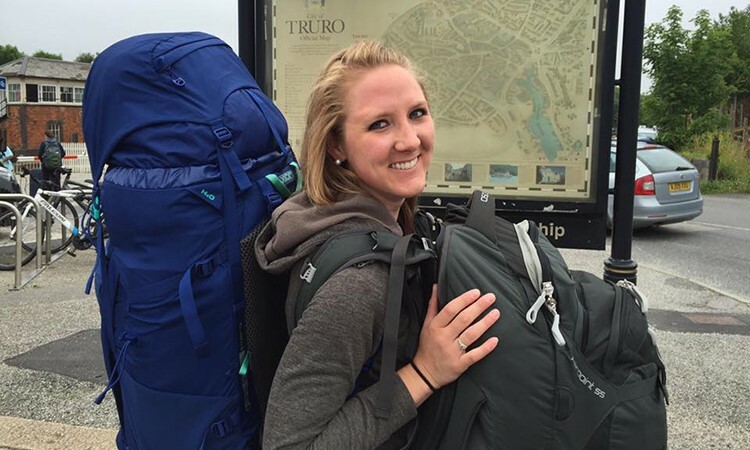 Katie Wilford is studying at the University of Melbourne in Australia this academic year, pursuing her Master of Education Degree. 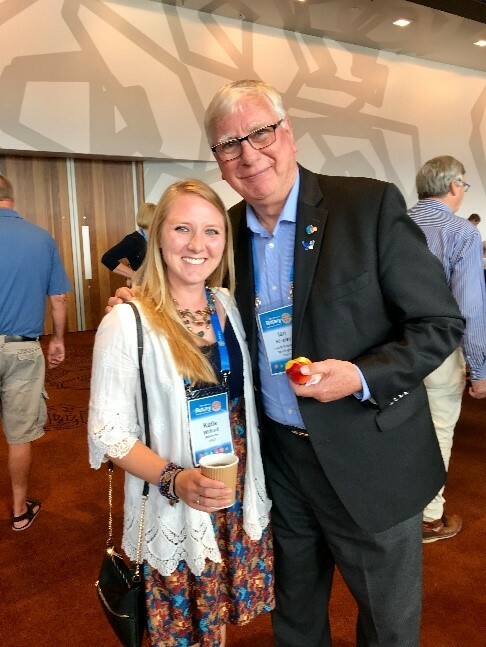 She’s pictured here with Past RI President, Ian Riseley, while attending a Rotary District Conference last February. Katie is from Pocahontas, Iowa. As We Enter the Final Quarter of our Rotary Year—Here are Reminders! Attend the District Conference in Clear Lake on April 26 and/or 27. It’s a great opportunity to celebrate Rotary with your own members and those from other clubs around the District. Come and be inspired! And watch your club’s duck win the Duck Race! Make sure your club will meet your goal for the Annual Fund this year. You have three months to make the goal by June 30. The best way to help your club meet its Annual Fund goal is to make a gift yourself! 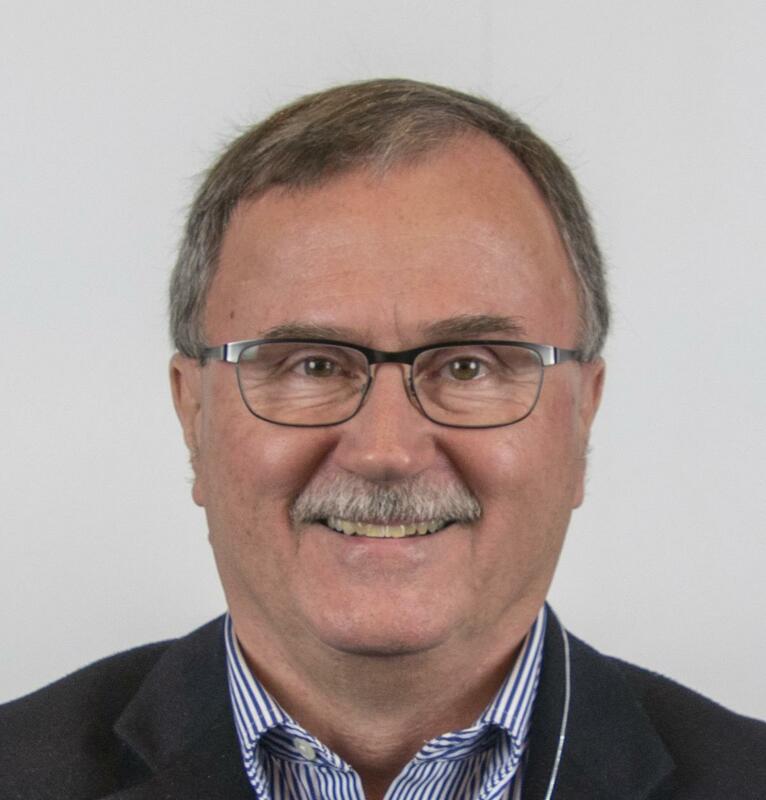 If your club needs ideas to help meet your goal, please contact Don Meyer, District Foundation Chair, at 641-251-4655 or at foundationchair@district5970.org. Contribute to the Silent Auction at the District Conference. If you have an item for the Silent Auction, please contact District Secretary, Suellen Kolbet at des@district5970.org with the description of the item. Remember, all funds raised go to the PolioPlus fund. 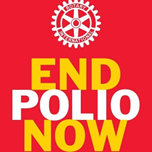 Thanks for all each of you do to be the inspiration for the great work of Rotary!